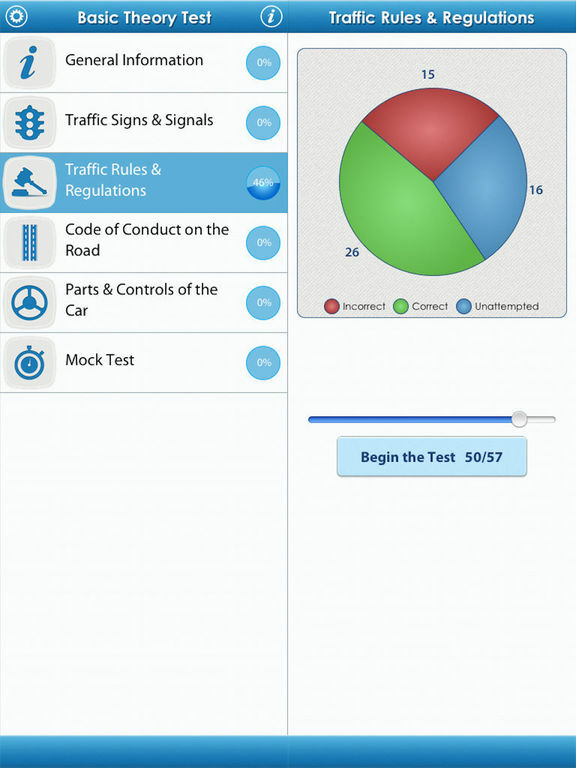 The first step to obtaining a driving licence in Singapore is to sit the Basic Theory Test (BTT) regardless of whether you are a local citizen, permanent resident or foreigner. 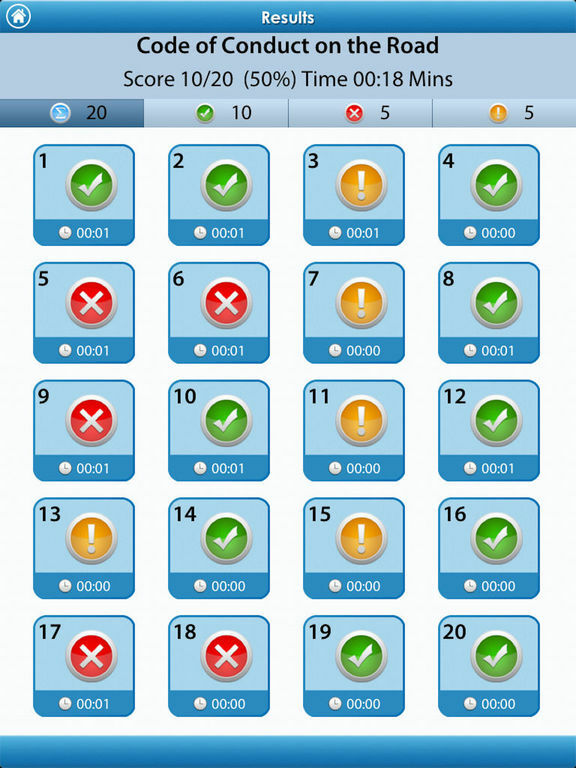 In the actual BTT, there are 50 multiple-choice questions (MCQ) to be completed within 50 minutes. 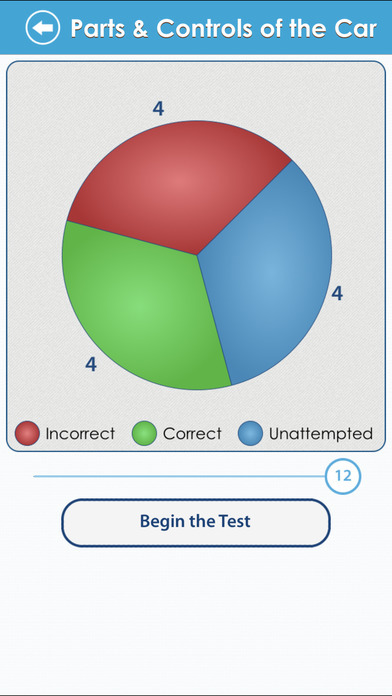 You need to achieve at least 45 correct answers (90%) in order to pass the test. 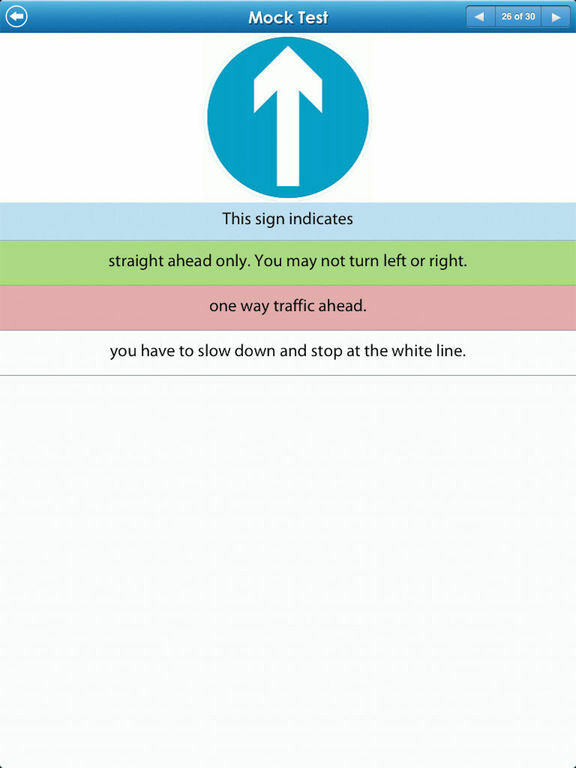 The iPhone BTT app has a mock test designed to simulate the timing and nature of the actual test. 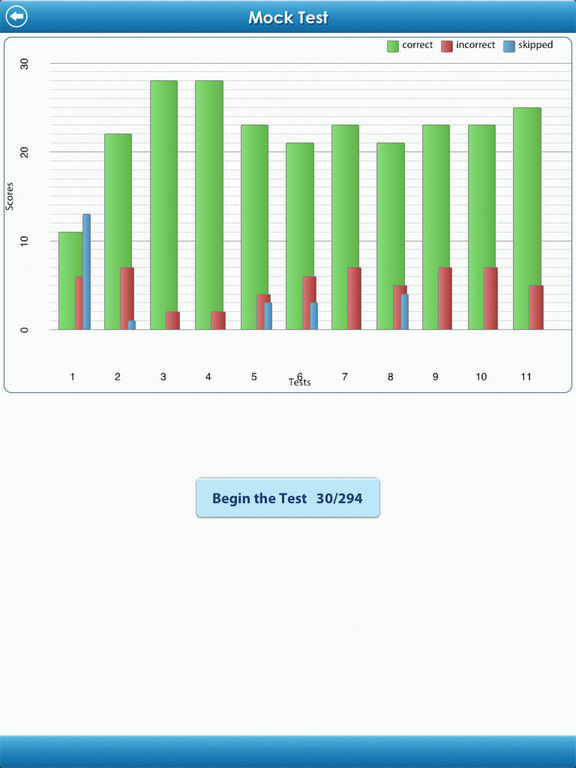 The most effective way is to prepare for the BTT is to use the BTT iPhone app with 295 questions similar to actual test questions. 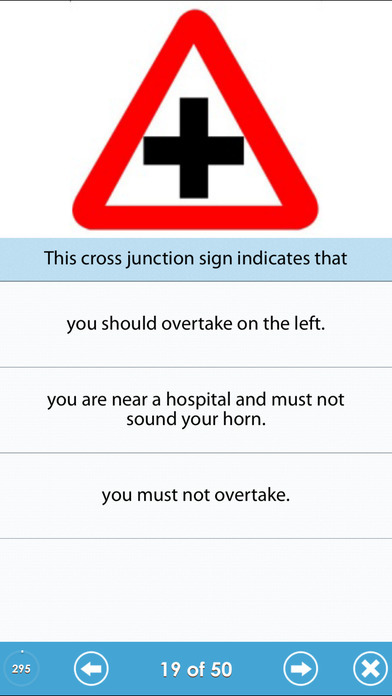 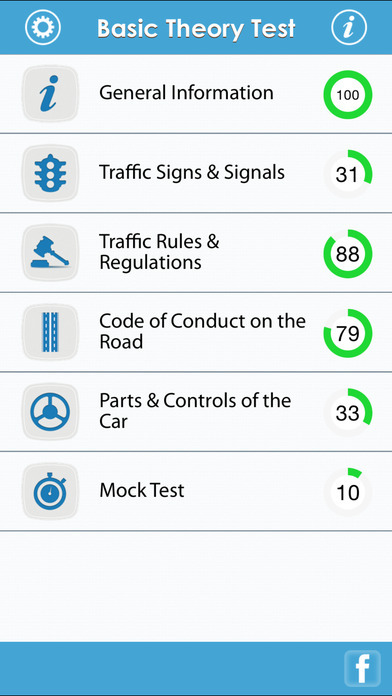 This study method is convenient and interactive and gives immediate feedback as your knowledge and understanding of Singaporean road rules and regulations as well as traffic signs and signals. 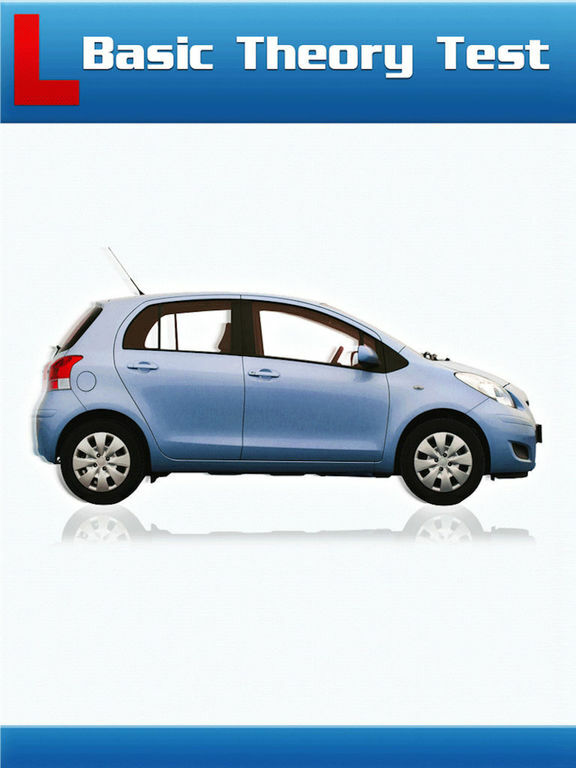 In addition code of conduct and car parts and controls are also covered.